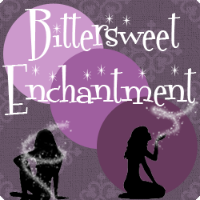 Bittersweet Enchantment: Blog Tour: Operation Tenley (The Fair City Files #1) by Jennifer Gooch Hummer | Excerpt + Giveaway! 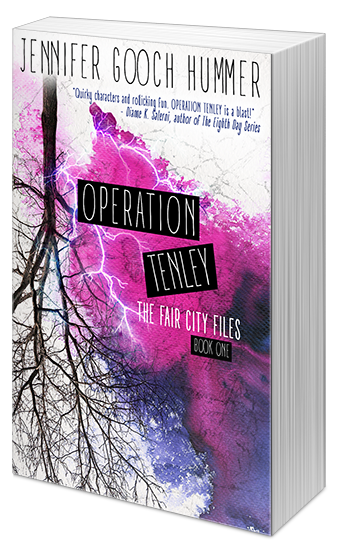 Blog Tour: Operation Tenley (The Fair City Files #1) by Jennifer Gooch Hummer | Excerpt + Giveaway! She moaned. She’d landed in a tree. The one she’d just fallen out of. 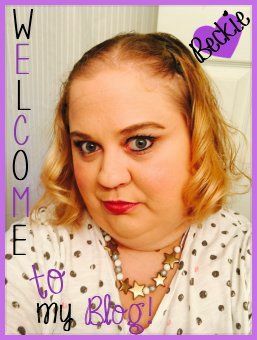 Her head felt like it was splitting down the middle. She reached for her tool belt before remembering she didn’t have it. She lifted her wrist to look at her stopwatch, before remembering she didn’t have that either. Producing weather would be kind of cool - except for the whole Mother Nature aspect.